By carefully creating a realistic budget that includes your overall living expenses and costs for housing, whether you rent or own, you can manage to pay for that used auto that you want and need for transportation. There are hundreds of different affordable cars in Wentzville from which you can choose and still have money left over for the necessities of life. 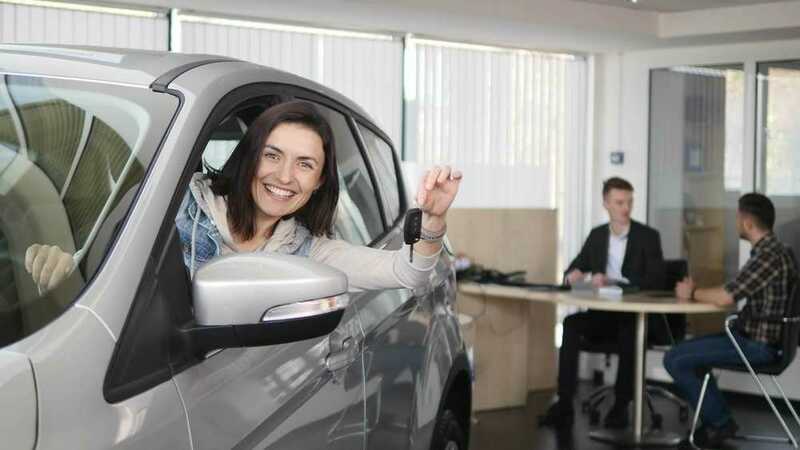 While the actual cost of the vehicle is a large part of your consideration, there are also additional items that must be calculated into the mix and include insurance that typically ranges from 5-12% of the purchase price. There are also expenses for registration and fees which vary from $50-$125. Fuel economy and the amount of driving you plan to do and routine maintenance like oil changes and tires should also be a factor. When financing, plan to provide as large a down payment as possible to reduce the final amount you will pay over the term of the loan. You may even be able to qualify for a low or no down payment auto loan after divorce with certain dealers. Choosing a used car in good condition that has a positive safety rating will save you money on insurance costs and in potential repairs whether the auto is a newer or older model. 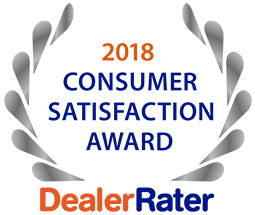 5 Star Auto Plaza always has a large selection of pre-owned affordable cars in Wentzville in all makes and models and is happy to offer financing for every budget. Call us at (636)940-7600 or stop by to speak with one of our experienced sales reps.